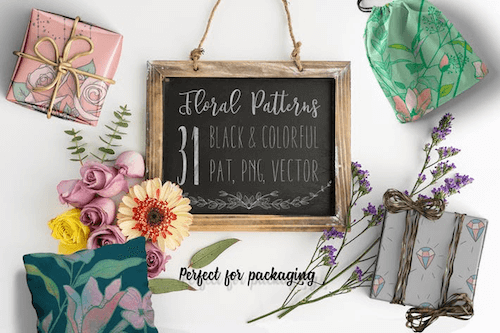 Photoshop users can save themselves a great deal of time and end up with better results by taking advantage of readily available freebies, such as brushes, pattern and shapes. With the wide variety and (often) high quality of resources available, whatever you need or are looking for is in most cases already available somewhere. The only problem is that the vast quantity of freebies can make it difficult to track down what you need. Hopefully this collection of excellent Photoshop pattern will help. Photoshop users can save themselves a great deal of time and end up with better results by taking advantage of readily available freebies, such as brushes, patterns and shapes. With the wide variety and (often) high quality of resources available, whatever you need or are looking for is in most cases already available somewhere. The only problem is that the vast quantity of freebies can make it difficult to track down what you need. Hopefully this collection of excellent Photoshop pattern will help. The resources featured here are all available as downloads in PAT format, which can be placed in Photoshop. 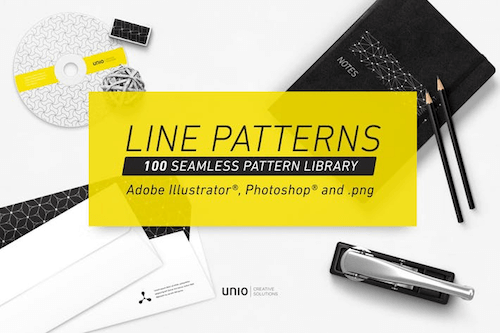 In addition to this format, there is also a number of quality resources online for creating or using patterns in other formats that can be used by any program, not just Photoshop. As with any type of freebie, always be sure to check the license or requirements set by the creator. 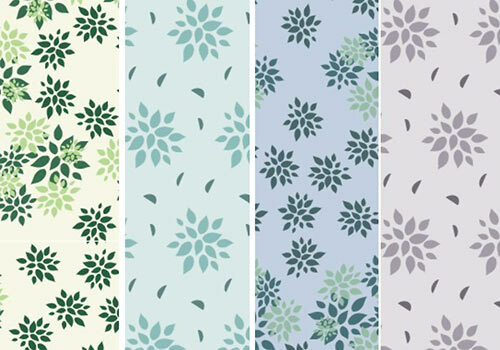 66 seamless patterns with herbs, plants, flowers, branches. 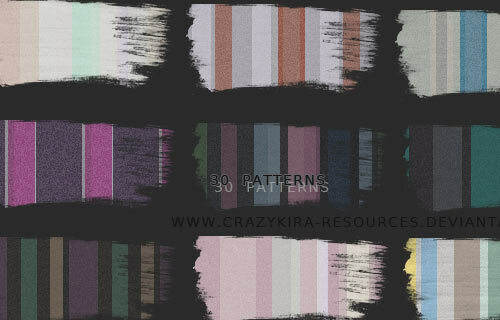 This pattern libray includes 100 seamless line patterns. 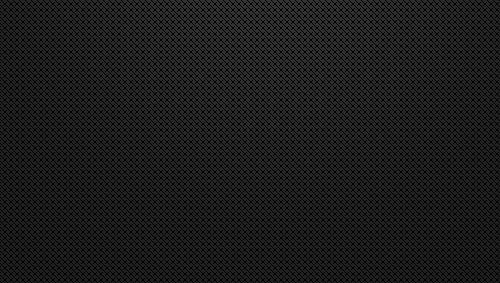 A minimalist classic. 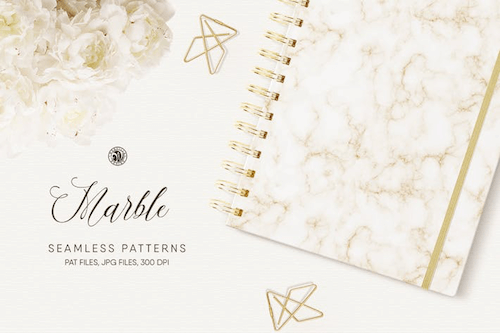 Seamless marble patterns — ideal for branding, invitations, handmade craft items or printed paper goods. 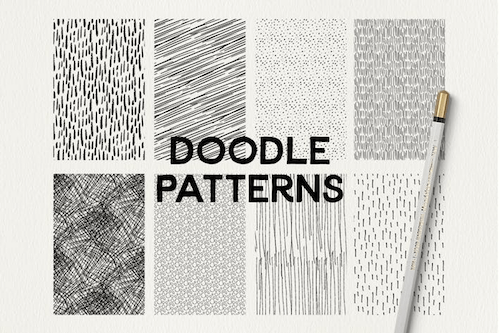 These eight doodle patterns are bound to add a handmade touch to your design. 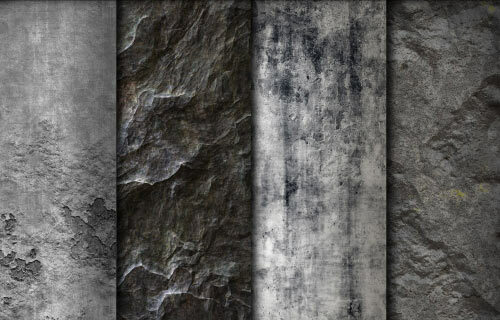 Some amazing concrete variations. Great quality! 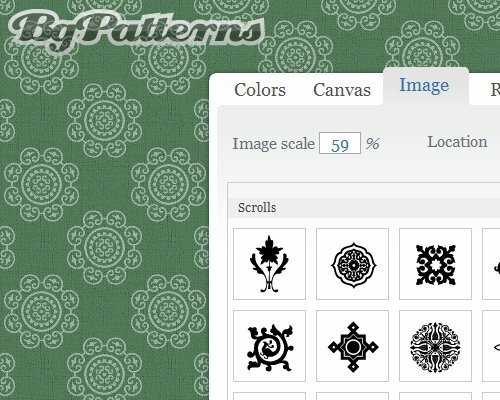 A free pack of seamlessly tileable patterns in .jpg format as well as a Photoshop pattern (.pat) set. 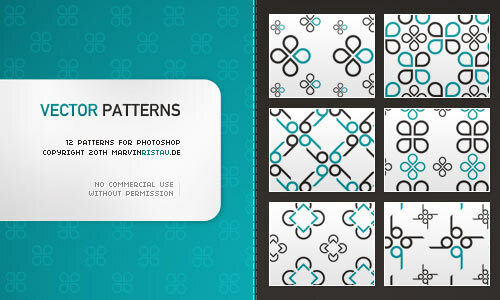 25 seamless patterns for Photoshop CS or further. 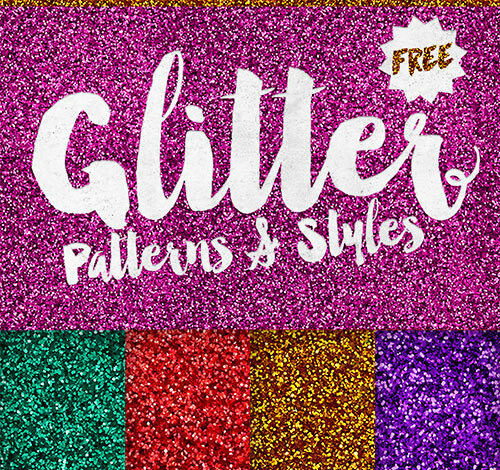 This pack of 8 glitter patterns will help you glam up your designs. 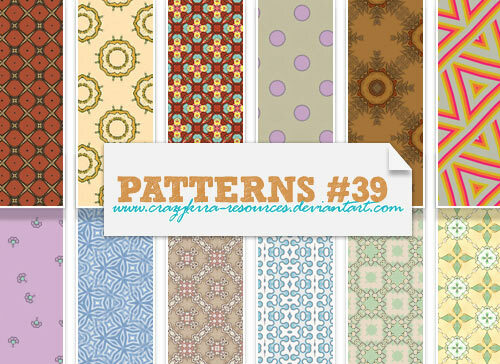 Here are some sweet patterns for your layouts. 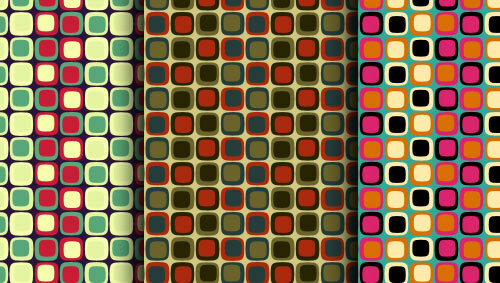 Some surreal pattern for Adobe Photoshop. A colorful pattern in floral design. 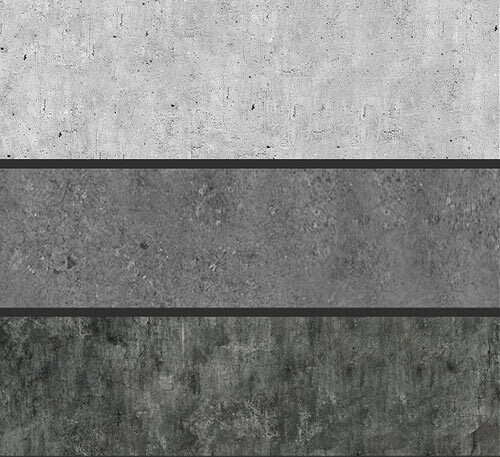 Combo pack of large seamless Tileable Stone, Pavement, and Marble textures. 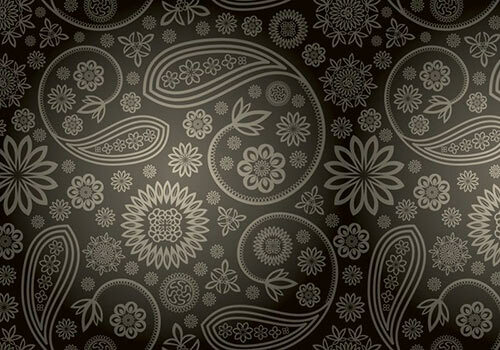 Floral tileable seamless Photoshop patterns, converted from asadal free vector patterns. 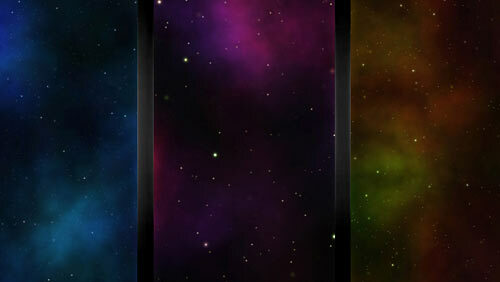 Seamless starfield textures in .jpg format as well as a corresponding Photoshop tileable pattern set. 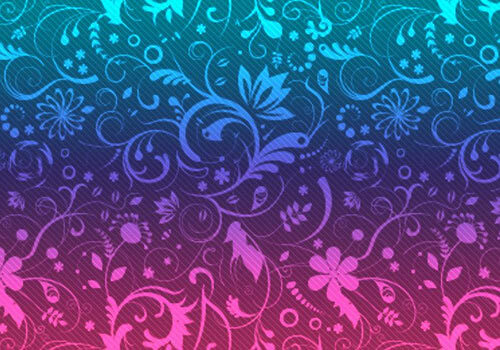 Some colorful pattern in floral design. 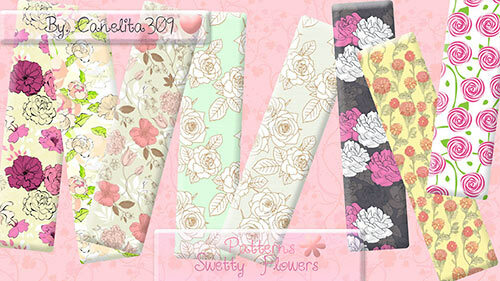 Another flowery pattern with color gradient. 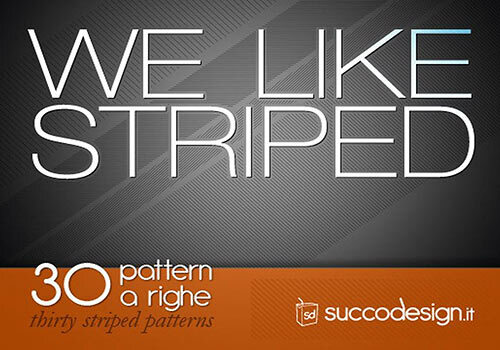 30 striped patterns in this collection. 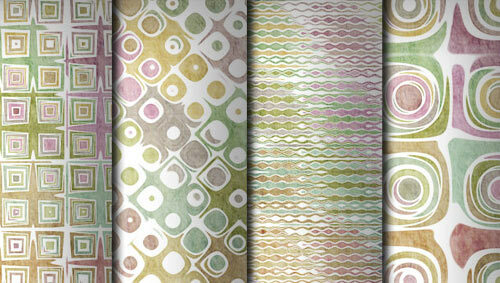 Nice retro patterns with a grunge touch. 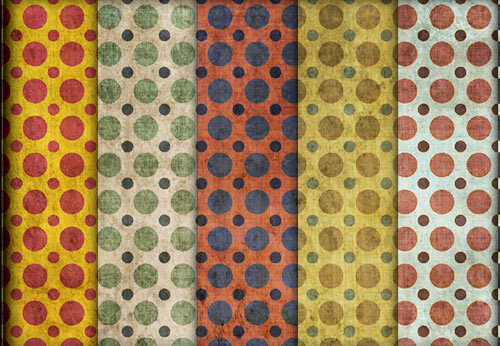 Colorful Grunge Polkadot patterns in .jpg and Photoshops pattern (.pat) format. 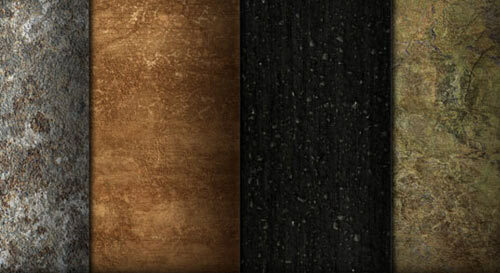 High resolution seamless Grungy Vintage textures in Photoshop tileable pattern set. 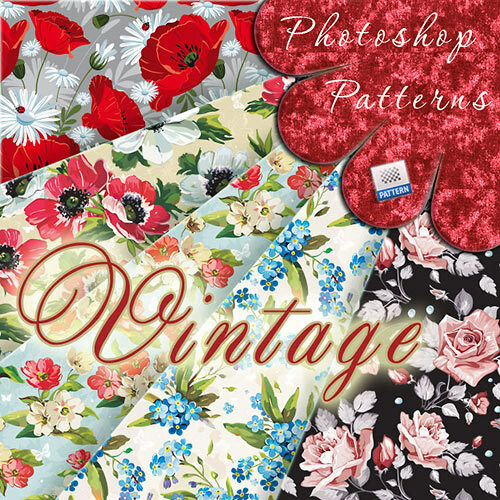 A free set of old fashioned florals photoshop patterns. 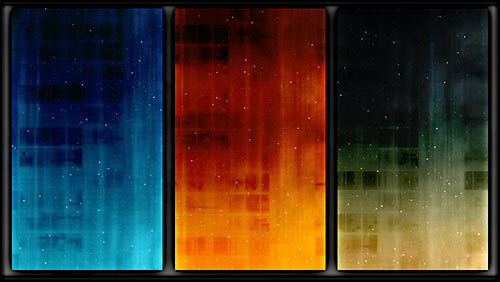 Classic Nebula, Stars and Space textures in tileable pattern (.pat) set. 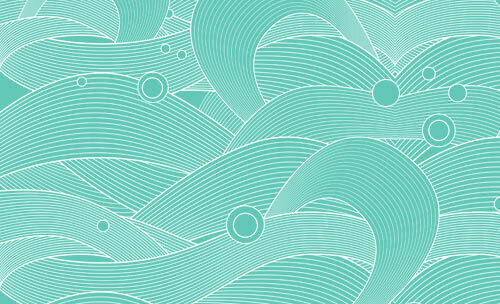 Graphic waves in a drawn, flat design. 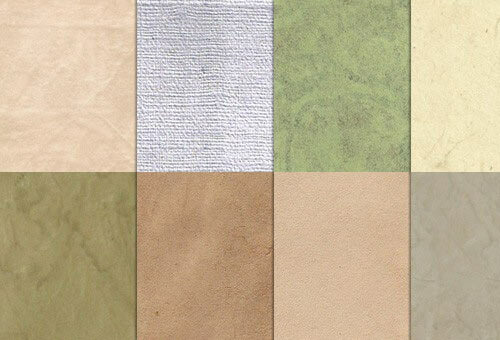 Different shades of handmade textured paper, and they tile seamlessly. 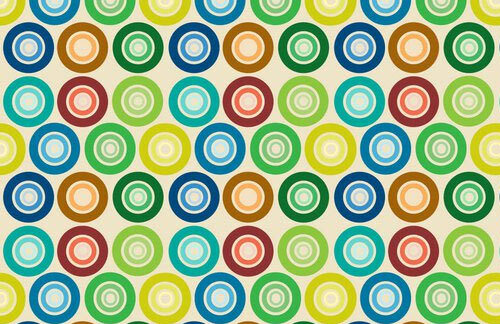 A pattern of numerous circular shapes. 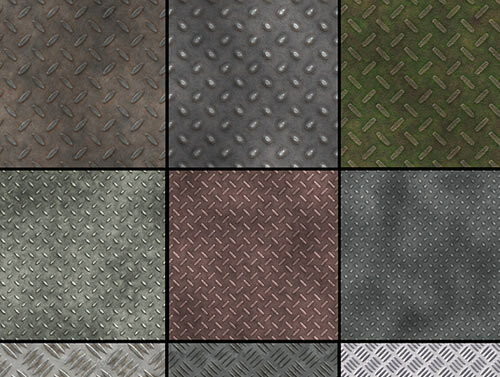 Complete set of flattened, tileable metal mesh patterns . 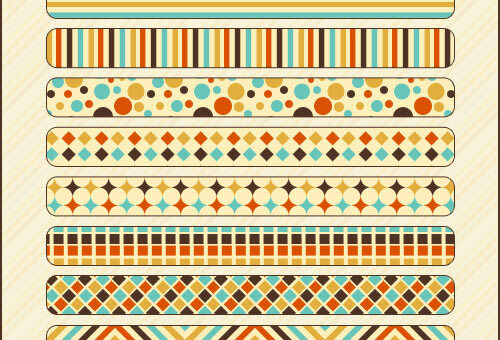 12 vector patterns for Photoshop. 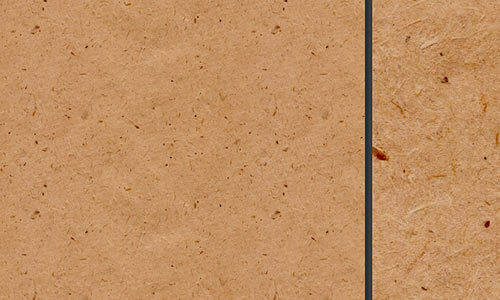 Paper textures in very high resolution. 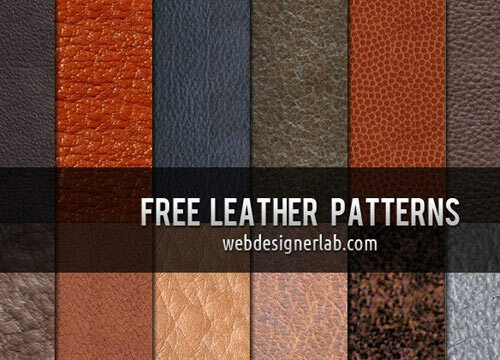 14 leather patterns that you can combine with different textures to make great backgrounds. 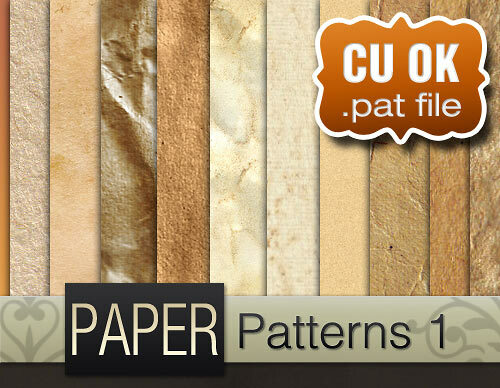 A set of 10 free paper seamless patterns. 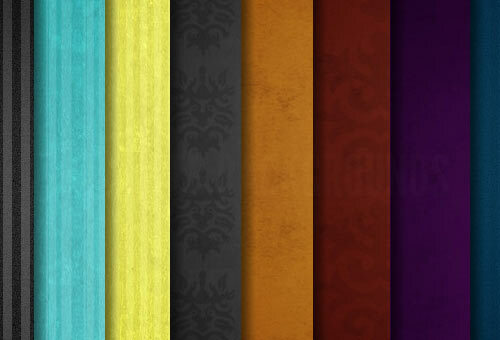 This set includes 8 seamless web backgrounds. Subtle Diagonal Striped Brick pattern. 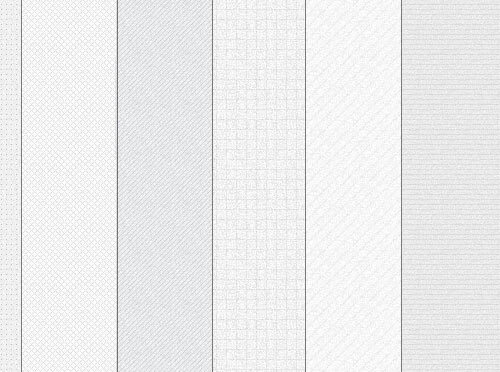 10 different photoshop patterns in .pat format. It’s a mixed bag with varying image quality. 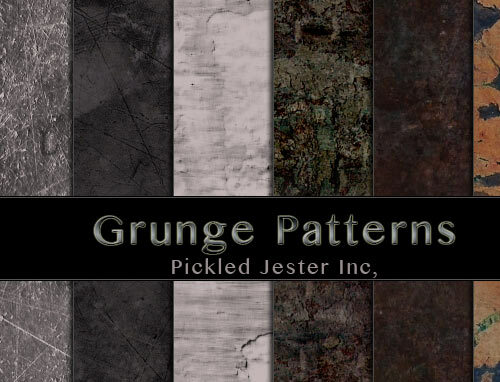 Grunge patterns with pattern file and individual images. 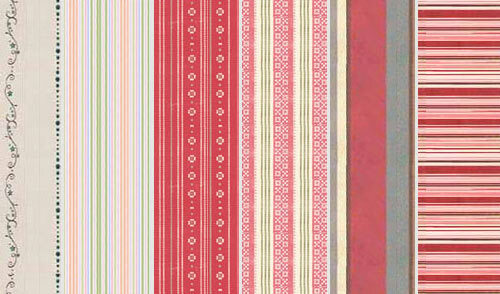 40 patterns with fabric layout free to use. 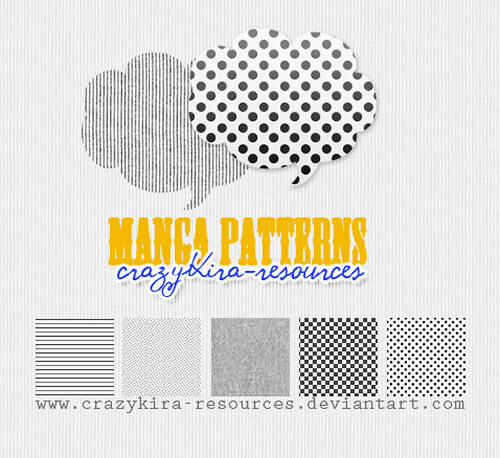 Seamless Greyscale Natural Grunge textures in .jpg and tileable pattern format. 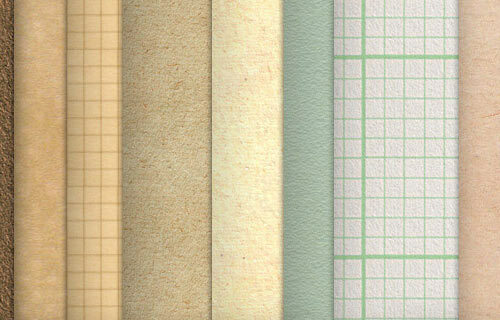 Free high res paper pattern pack for Photoshop. 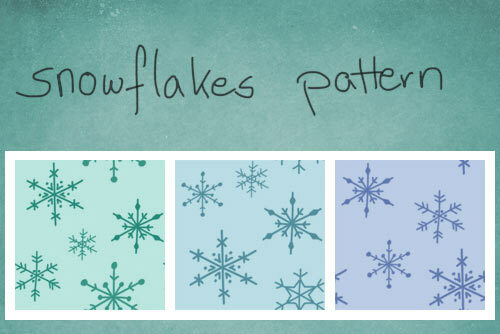 12 Free Ornament Photoshop Patterns. 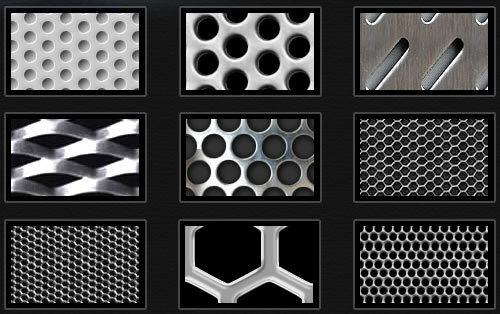 Here are 10 seamless metal plate patterns for Photoshop, made in Photoshop. 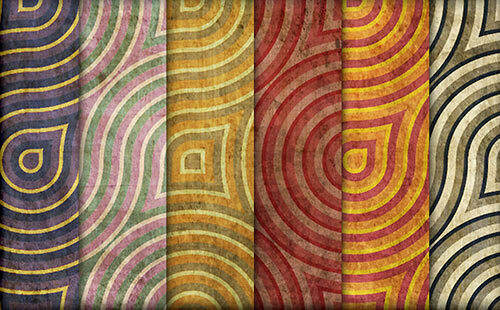 Some colorful textures with different patterns. 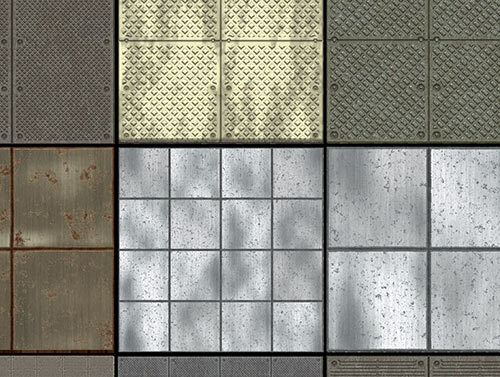 10 seamless metal tile patterns for Photoshop,free to use. 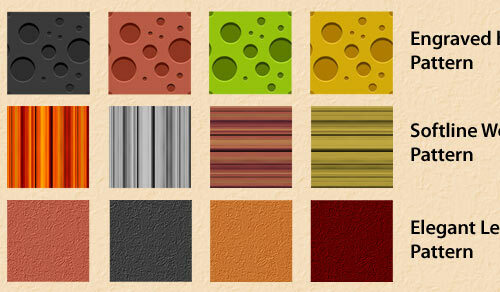 A set of 3 seamless tileable patterns. 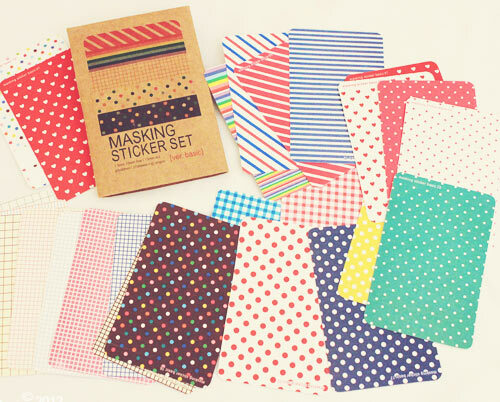 Each pattern set is in 4 colors. 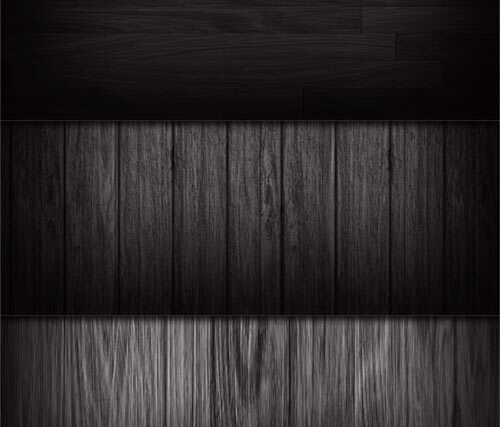 Free tileable dark wood texture patterns. Includes 16 files. 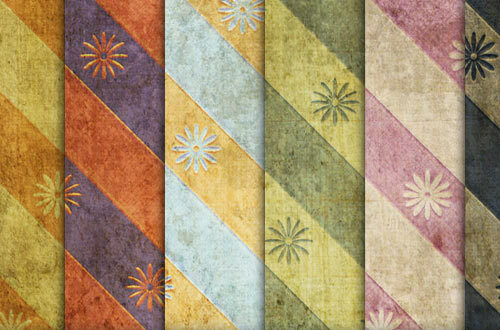 11 seamlessly tileable grungy faded retro patterns in .jpg format as well as a pattern set. This set is in black and white but looks pretty good in color and in lower contrast as well. Colored squares form a larger pattern. Beautiful variations are kept in. 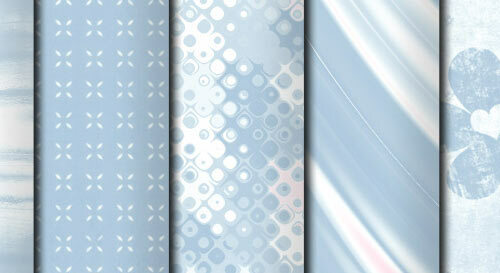 32 super subtle photoshop pixel patterns. 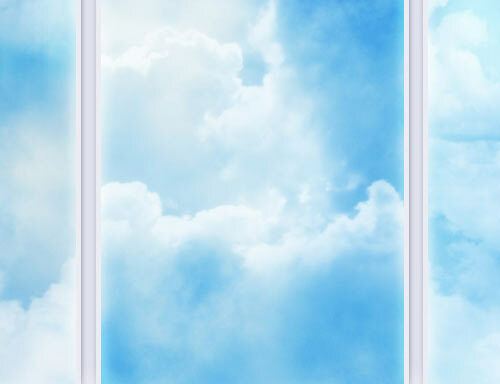 A free combo pack of large seamless Cloud Textures. A great abstract spiral pattern available in two different colours including black and white. 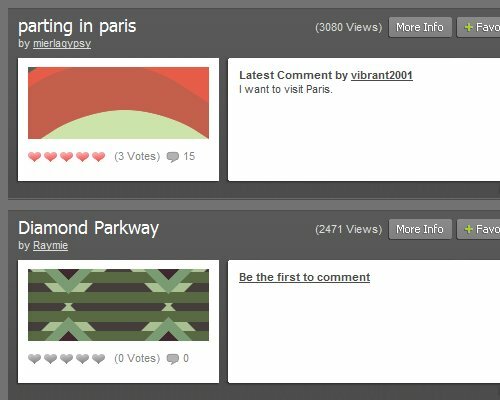 12 Free Minimal Web Patterns. 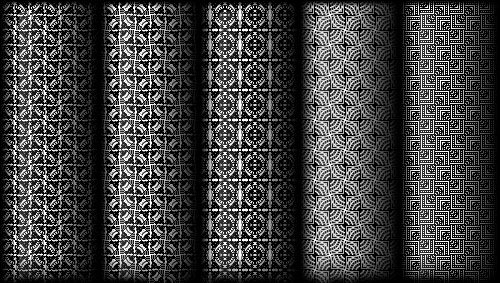 20 high resolution 1600x1000 patterns. Three different pattern in two sizes. 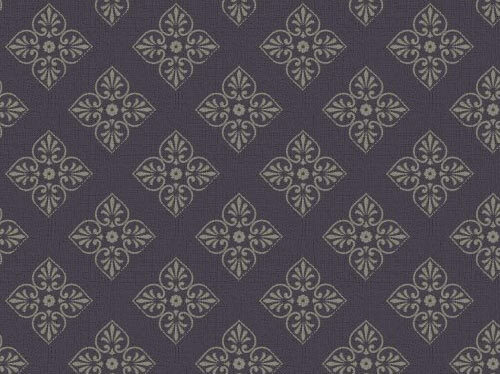 Flowery, geometric forms combined in a large pattern. 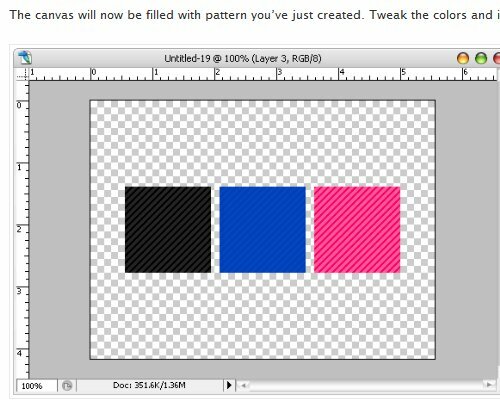 How to Install Photoshop Patterns If you’re unsure how to install and use the patterns featured here, this article explains the simple process. 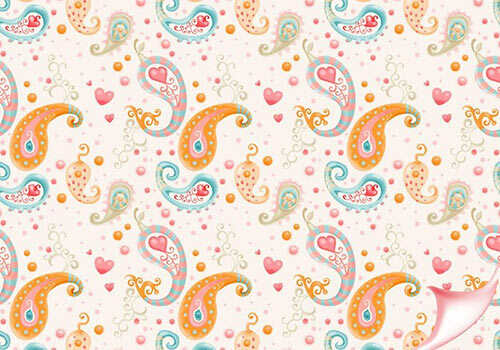 Photoshop Tutorial: Creating Custom Patterns Hongkiat has a tutorial that demonstrates the steps in creating a simple repeating pattern. 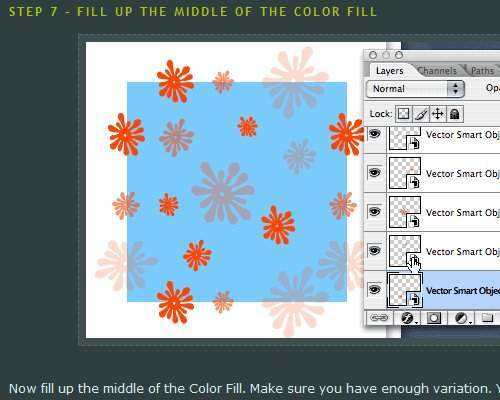 Creating Patterns in Photoshop CS2 Veerle demonstrates how to use Illustrator and Photoshop to create a seamless pattern. 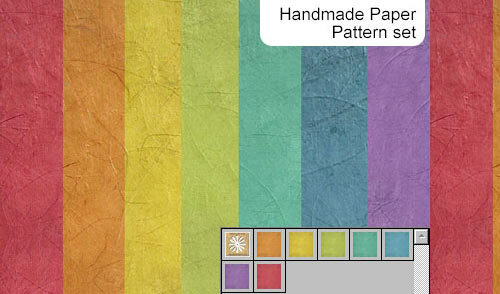 BgPatterns A fun and useful tool for creating your own JPG file to use as a repeating pattern. 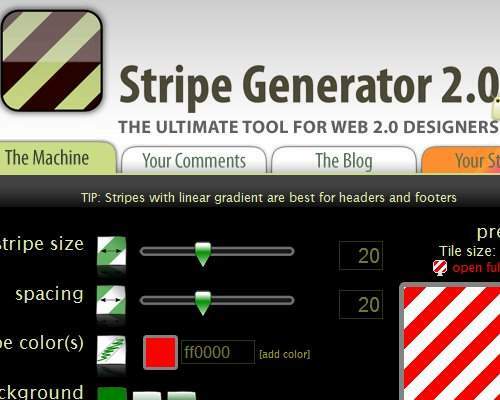 Stripe Generator If a striped pattern is what you’re after, this tool will let you create your own any way you like it. 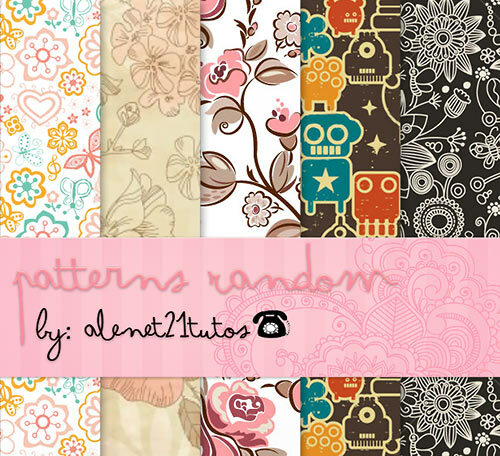 COLOURlovers COLOURlovers has a great collection of user-submitted patterns for downloading in PNG format.